Caroline is owner at CC Consulting and specialises in the arena of Wellness at an Individual and Corporate level. She has a strong background in psychology and over 20 years’ experience in the helping professions. 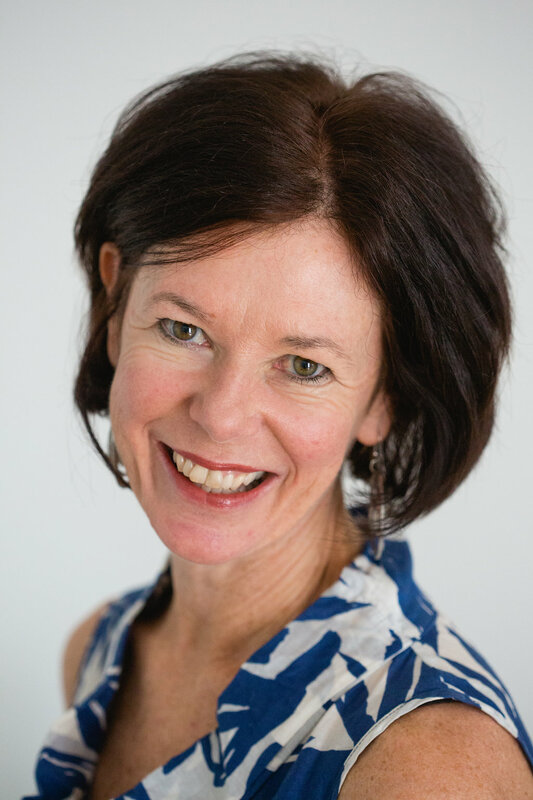 Utilising her qualifications, training and skills, Caroline inspires individuals and teams to continually progress towards optimal personal and professional wellbeing through her tailored wellness programs. With a proven track record, she is perfectly equipped to help clients deal with stress and anxiety related issues, using leading edge emotional resolution and breakthrough techniques. Caroline has both local and international coaching, consulting and training experience working with management and teams, in addition to working with individuals pursuing success goals and peak performance results. “I had just received the honour of being invited as an expert guest speaker at a major industry event but I was horrified. I hated public speaking and had managed to avoid it for over 20 years, even though I was a Director in a small business. People tell you that you get over the nerves once you start but I knew that didn’t apply to me and I could even imagine the audience cringing while I suffered on stage. Sarah Lodge, Claremont. WA 6010. “I was recommended to see Caroline Crosbie by friend and I’m so glad I did. I felt unhappy with a few areas of my life and knew that there were some things holding me back from feeling at ease with myself and discontent with the way my life was going. One of the things in particular was my weight; I felt heavy and weighed down – mentally as well as physically.